The city hoped to use the money to help pay for the nearly $3 million project to develop the 30-acre Adrian's Island peninsula. 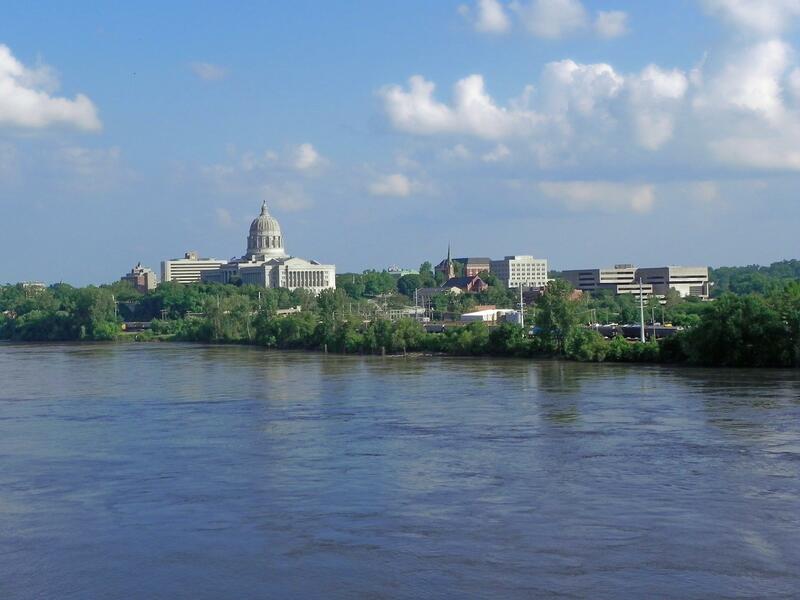 Plans call for a nearly 830-foot bridge that would offer seven overlooks of the Capitol and the riverfront. All is not lost without the grant. Donor B.J. DeLong has pledged $1 million for the project. But city engineer David Bange said the federal grant was pivotal to the city establishing a green light status for the Adrian's Island project, legitimizing a final private fundraising campaign.